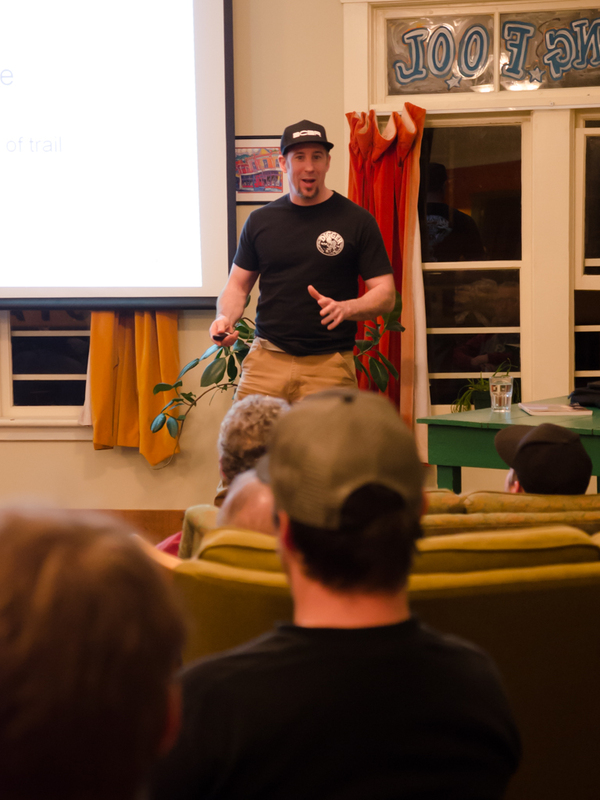 Held at the Riding Fool Hostel, owner Jeremy Grasby (UROC Director) opened his doors to host the Builders Academy, with builders from Nanaimo to Cumberland in attendance. Through the Academy, Wood shared the NSMBA's experience with UROC builders, with a focus to assess and create sustainable solutions on existing trails as well as techniques for building progressive yet sustainable new trails that are best suited to our West Coast climate. Emphasis is on protection of our unique environment while creating a positive user experience. 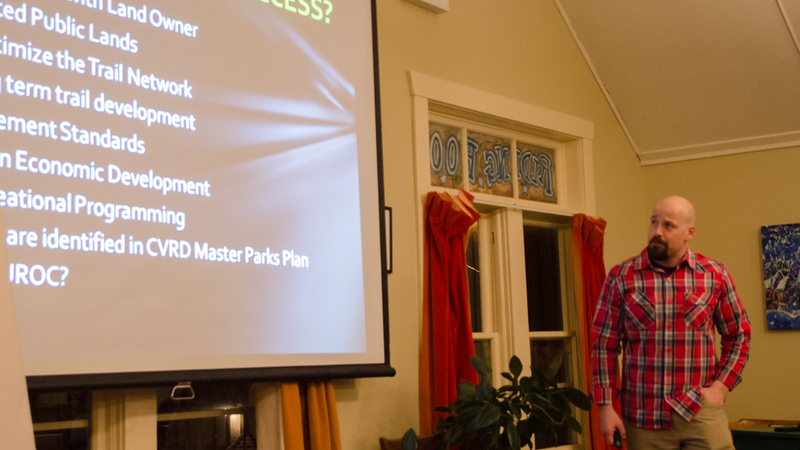 Mike Manara from UROC introduced the evening with a Community discussion of the benefits moving toward a higher level of organization among trail builders and advocates. 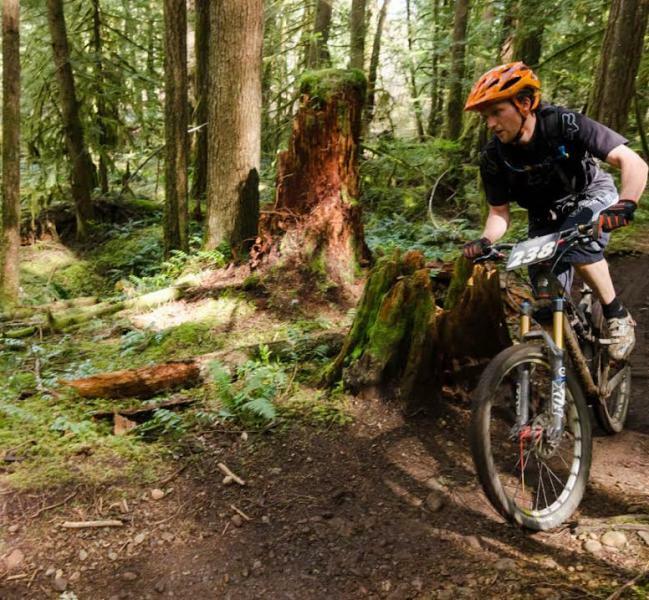 The United Riders of Cumberland, together with the Village of Cumberland, have been liaising with local landowners to secure long-term access to Cumberland’s vast network of recreational trails, many of which wind their way across privately owned land. 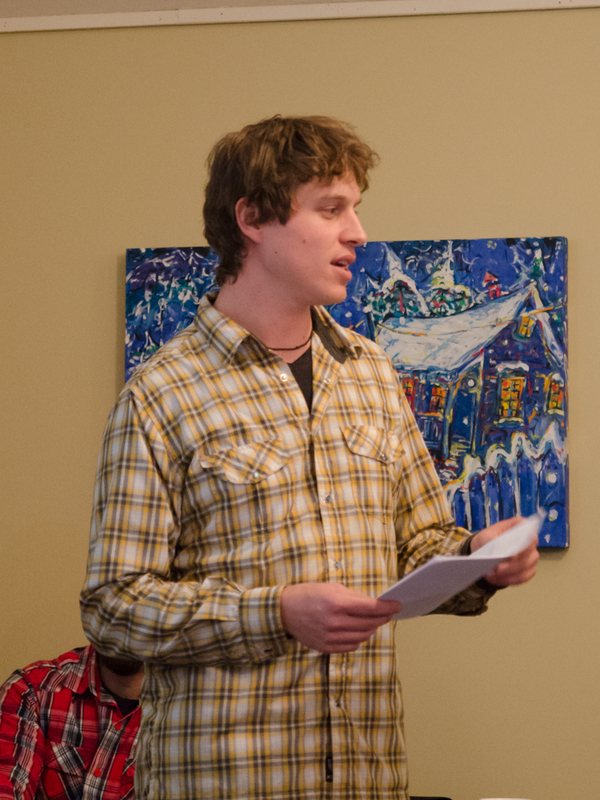 In April 2013, Council entered into an agreement with the United Riders of Cumberland to support their efforts to pursue formal access agreements.The public forum provided an update to the community on the progress of these discussions with landowners and provides information on land access agreements and their potential benefits. Wood, as special guest, shared the NSMBA’s experiences working with Land Managers in North Vancouver to secure access to popular trails and develop partnerships that benefit the community. Presentations were followed by Q & A with Wood, UROC director Manara and Village of Cumberland's Kevin McPhedran, providing the opportunity for feedback from the community. The NSMBA wishes the best for UROC and the Village of Cumberland in their exciting journey moving forward! Kevin McPhedran of the Village of Cumberland was hired 14 months ago to create an inclusive community strategy.